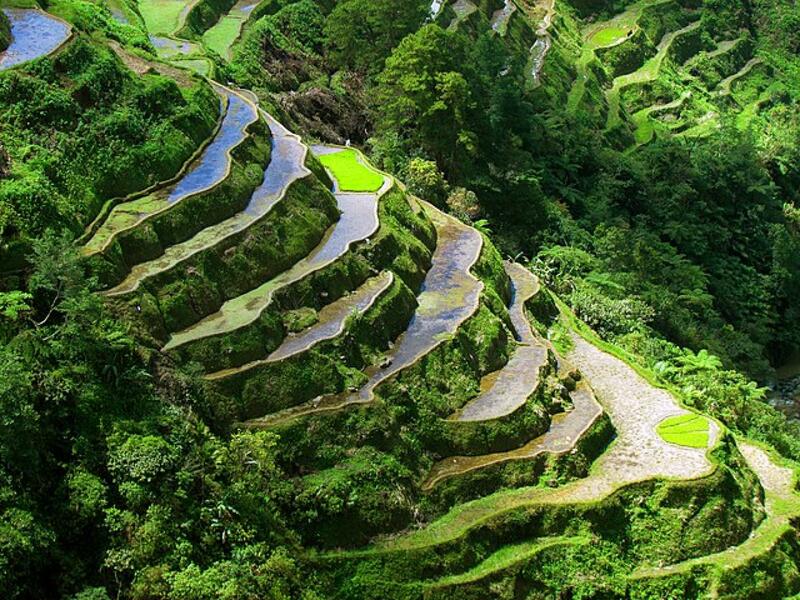 The rice terraces of Northern Luzon are occasionally called the "Eighth Wonder of the World", a UNESCO site. It is commonly thought that the terraces were built with minimal equipment, largely by hand. These are fed by an ancient irrigation system from the rainforests above the terraces. It is said that if the steps were put end to end, it would encircle half of the globe! Some believed that the terraces can be as old as over a 2,000 years old. 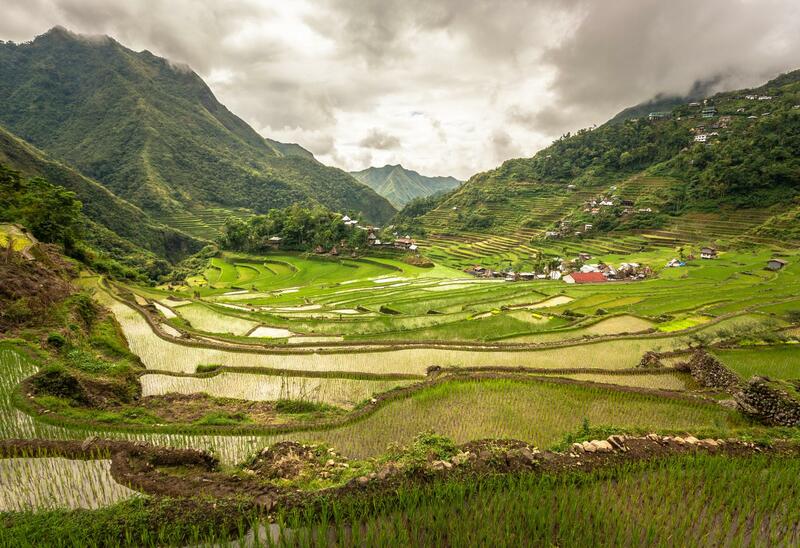 The Ifugao people since memorial of time have been the caretakers of the rice fields and naturally their culture revolves around rice. 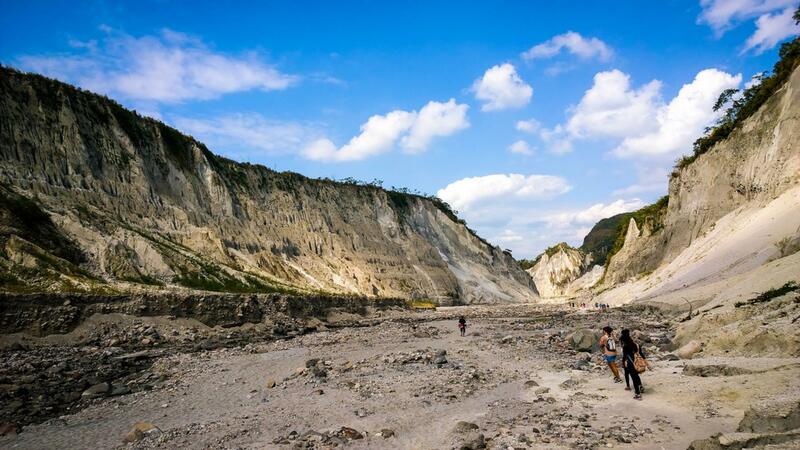 In Central Luzon we will be trekking the infamous active volcano, the Pinatubo make the most notorious eruption on June 15, 1991, the second-largest terrestrial eruption of the 20th century. It injected 20 million tons of sulpur dioxide into the atmosphere and its ashes fell as far as the Indian Ocean. 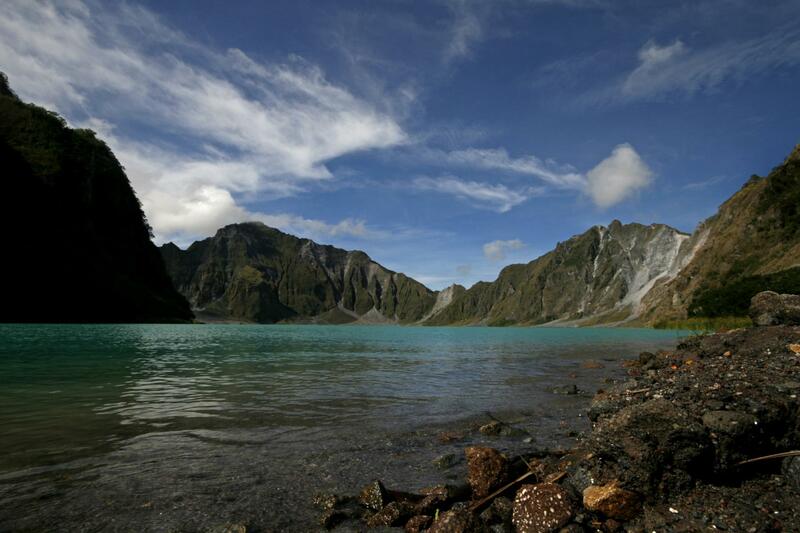 My plan is to start the visit with Pinatubo, we aren't trekking all the way as we will take 4x4 1.5 hour drive up, then trek for 2 hours to reach the crater lake. Then move on to the rice terraces in Banaue and Sagada, visiting the Ifugao people, then finally exploring the Sumaguing cave in Sagada. 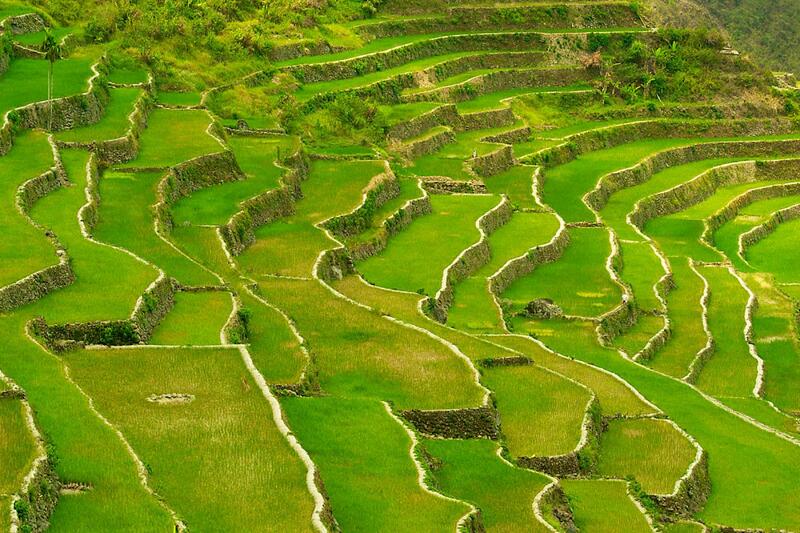 This is a picture of the most beautiful among the rice terraces in the Ifugao province. Built with limestones stretching to hundreds of kilometers long that looks like a gargantuan amphitheater from afar. I am going during the raining season and we should be able to get this view where the terraces are filled with water. 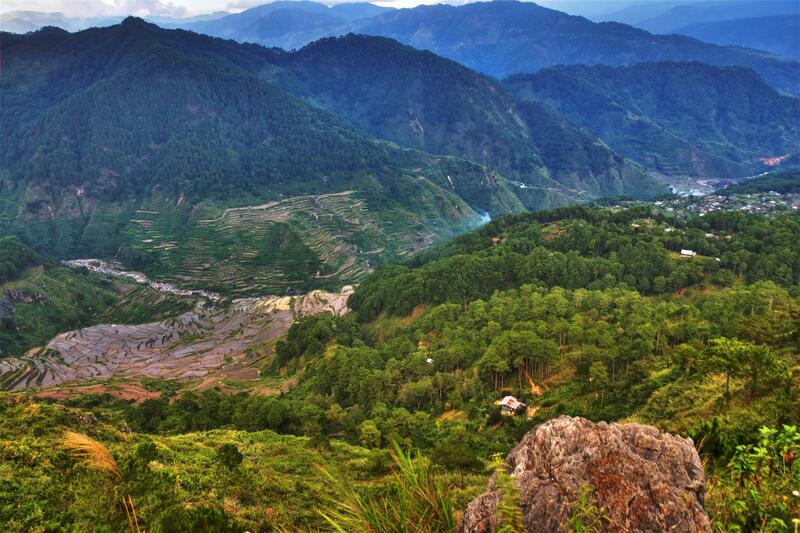 Ifugao people and other tribal Austronesians have lived in Banaue for over 6000 years. 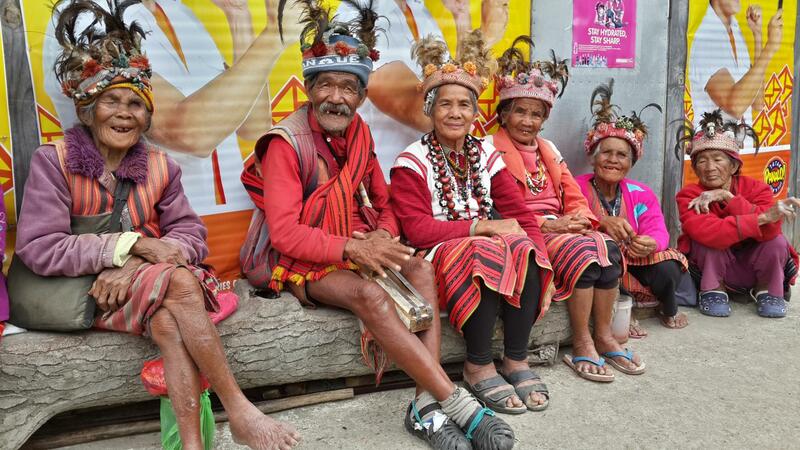 It is hard to imagine this friendly looking Ifugao people were once fierce head-hunters! Fortunately, they aren't practicing this now. The dead all begin their journey into the afterlife strapped to a bamboo or wooden chair like that. 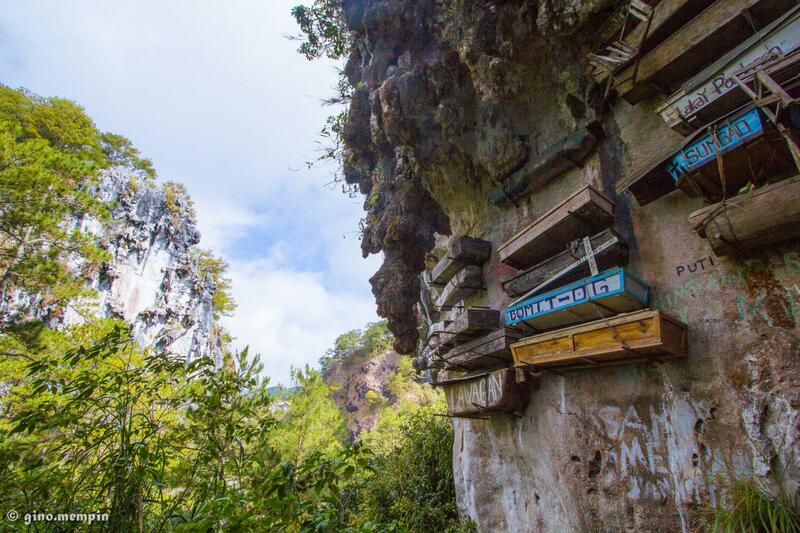 It’s one of the many rituals in a pagan burial that’s still practiced in Sagada to this day. Animist tribal folk believed that putting their dead in steep crevices made their loved ones nearer to the gods. Though the requirements are unclear, it’s important to note that not everyone is qualified to be buried in this way. To be eligible among many other criteria, the deceased must have been married with grandchildren. Then, the deceased is placed in the coffin in a foetal position, this is due to the belief that a person should exit the world in the same position that they entered it. 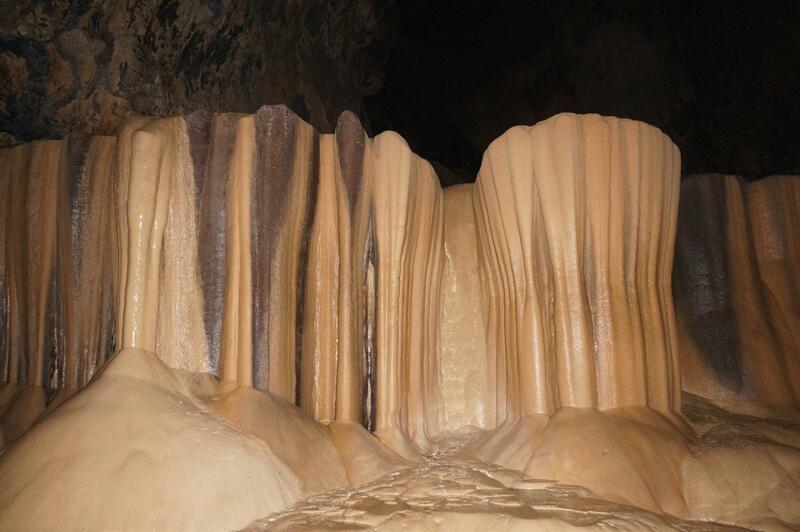 Sumaguing Cave is the deepest cave in the Philippines with a depth of more than 152 metres. We have to climb down a black pit ravine. 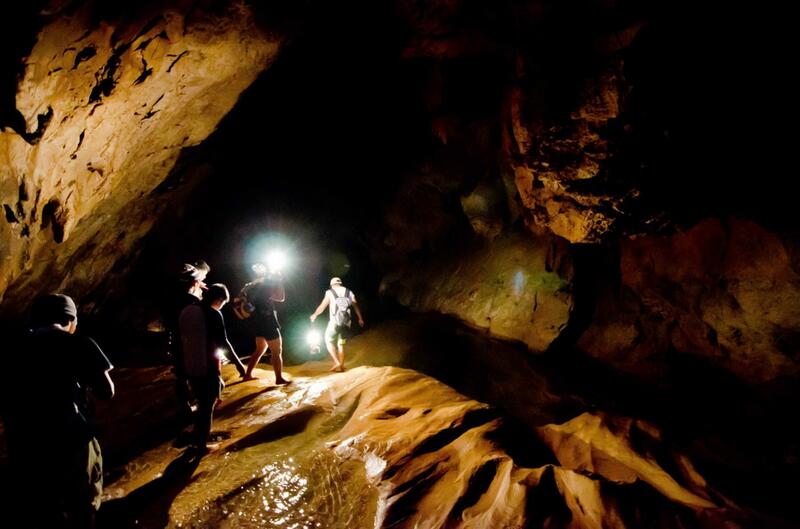 Some may fear the darkness, for those that fear the darkness you can wait for us while we will move on to explore the cave. 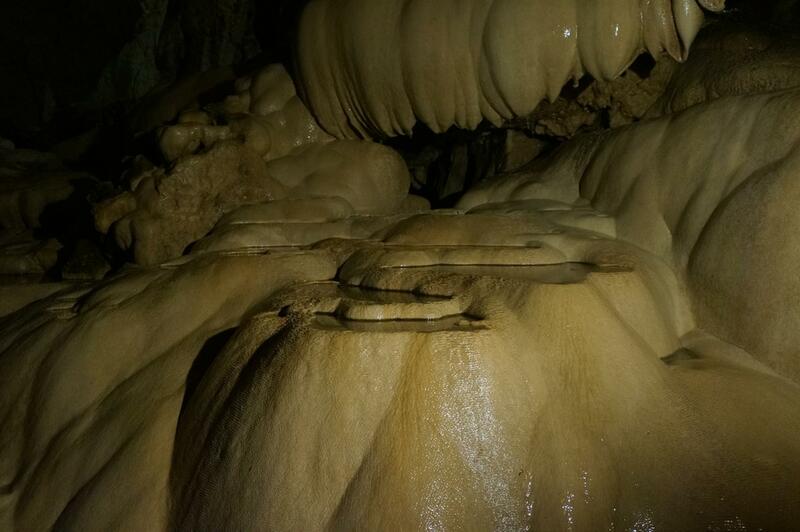 We also have to rappel down in deeper areas of the cave wherein more beautiful rock formations are revealed. I think it is worth the adventure. I like this signboard at the entrance "While in Sagada Take nothing but pictures, Leave nothing but footprints Kill nothing but time".